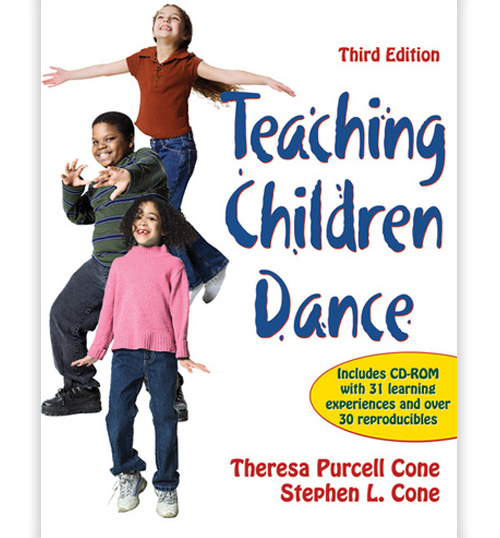 Everything you need for learning to teach 53 dances to participants of all ages and abilities. impart appropriate historical and cultural information about each dance. Dance instruction has never been made easier than with Traditional Barn Dances With Calls & Fiddling. 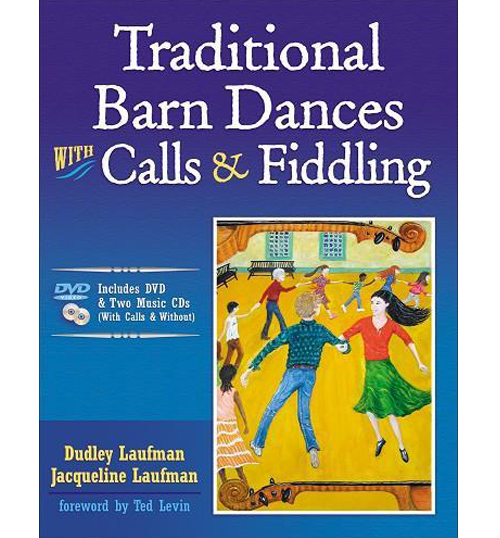 Created by Dudley Laufman, a traditional New England dance caller and fiddler, and his cofiddler, Jacqueline Laufman, who have more than 80 years of combined experience, this book, DVD, and two-CD package contains everything you need for learning to teach 53 dances to participants of all ages and abilities. Music, calls, and dance steps are included for Virginia Reel, Portland Fancy, Paul Jones, Grand March, Seven-Step Polka, Farandole, and Jefferson and Liberty and more. Traditional Barn Dances With Calls & Fiddling is much more than just dance steps. Lovers of both music and folk culture will enjoy the beautiful cadence and lilt in Dudley Laufman’s voice as he calls over the music. The calls blend with the music recorded by traditional dance fiddlers and other musicians on piano, accordion, harmonica, and limberjack, which allow a one-of-a-kind experience in an era when most people will never get to experience a real barn dance, an important part of American cultural history.This comprehensive package provides the tools for facilitating an interdisciplinary learning experience as participants learn the dances along with their historical contexts. Participants also have the option of playing the music themselves, using the sheet music, or selecting from the music CD tracks. Over time, you will learn the calls, and you can call the dances yourself. After presenting background on traditional barn dancing and instructions on setting up and calling dances, the Laufmans organize the dances according to three traditional formations, providing detailed instruction on circle dances, square dances, and longways dances. They also cover dances in other formations and provide suggestions for including people in wheelchairs and those with varying abilities. Traditional Barn Dances With Calls & Fiddling also presents teaching tips and tools, including historical tidbits, a glossary, poems and word search puzzles, as well as an index of dances by various categories, such as formation, difficulty, title, and music track. 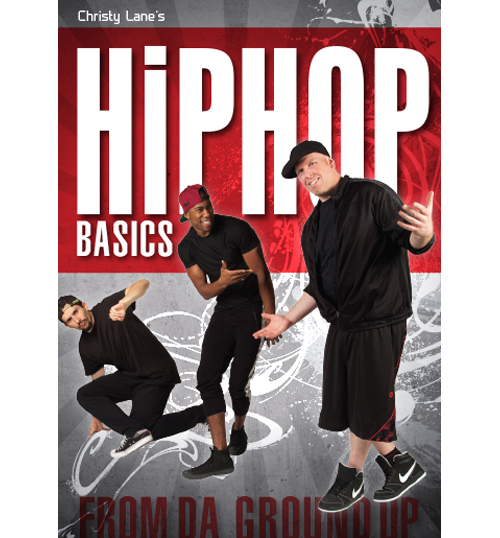 At the end of the book, they explain how to organize a dance to promote social dancing, music appreciation, and community. Social folk dancing has withstood the test of time because it appeals to people’s sense of and desire for community while dancing to joyful music. Traditional Barn Dances With Calls & Fiddlingwill help you build community—and skills—within your group. All will have a great time while taking part in an ongoing tradition of this resounding music and joyful dancing. 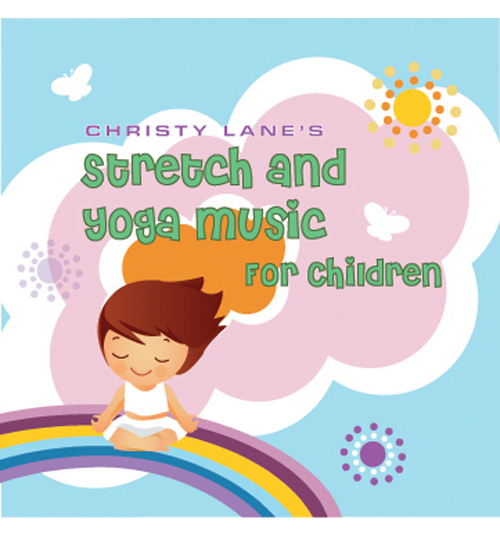 Reference for K-12 physical educators, music teachers, and classroom teachers; recreation directors; social outing coordinators; and community folk, contra, and recreational dance specialists. 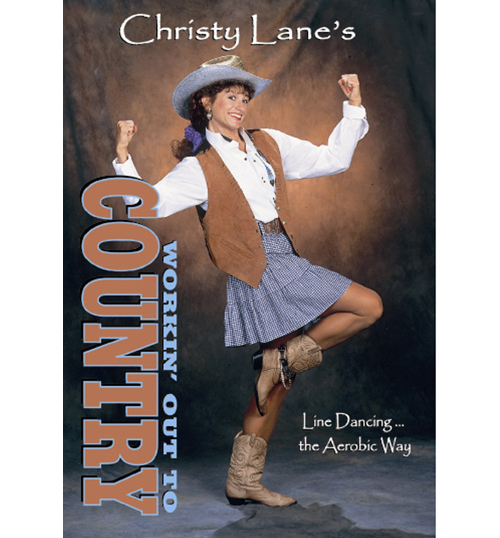 Supplemental text for K-12 pedagogy courses, including dance, music, physical education, adapted physical education, and history and social studies teachers.